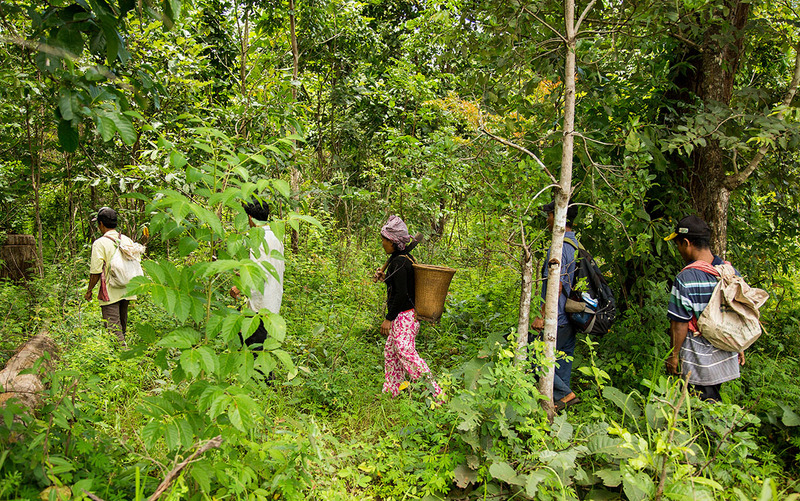 The Royal Government of Cambodia recently proposed establishing nearly one million hectares of designated protected forests, including the beautiful but fragile Prey Lang Landscape. 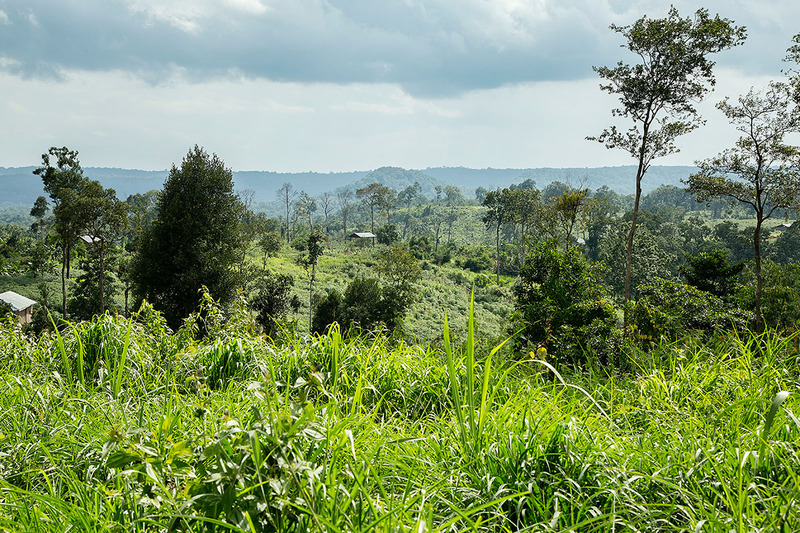 USAID’s Supporting Forests and Biodiversity Project, implemented by Winrock International since 2012, has vigorously promoted the conversion of Prey Lang to “protected” status — which includes protection against illegal encroachment and poaching. Community patrol teams are the eyes and ears of the forest, helping to keep it whole and safe. 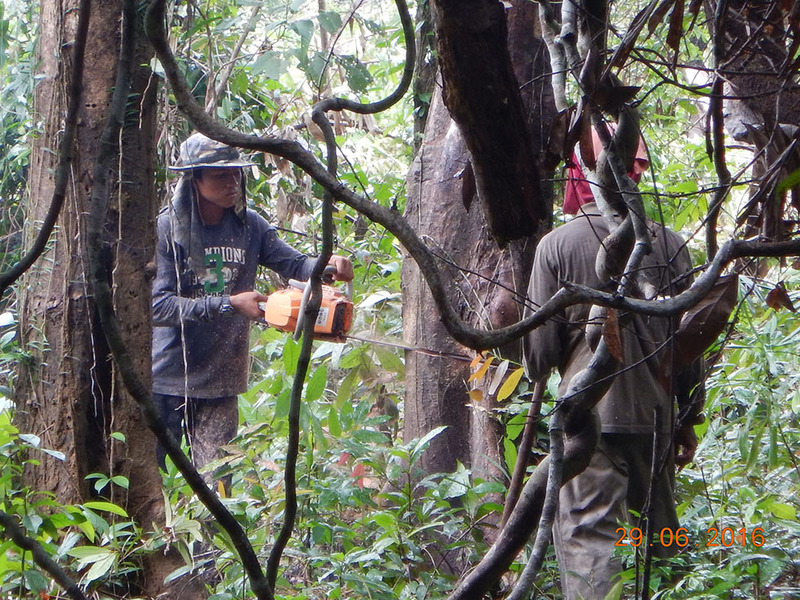 The stealthy skills of one patrol team caught an illegal logger slicing his chainsaw through a tree in Kesh village, Thalaborivath district, Steung Treng province recently. Seventeen villagers were conducting the patrol when they heard a chainsaw in the distance. The illegal logger was stopped soon afterward and his chainsaw confiscated. 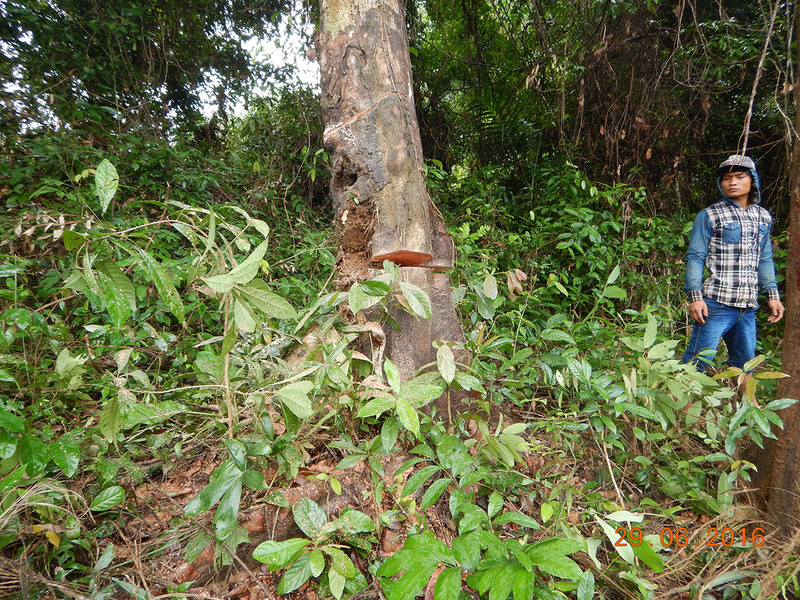 The logger told the community he was clearing the land so he could farm the area.